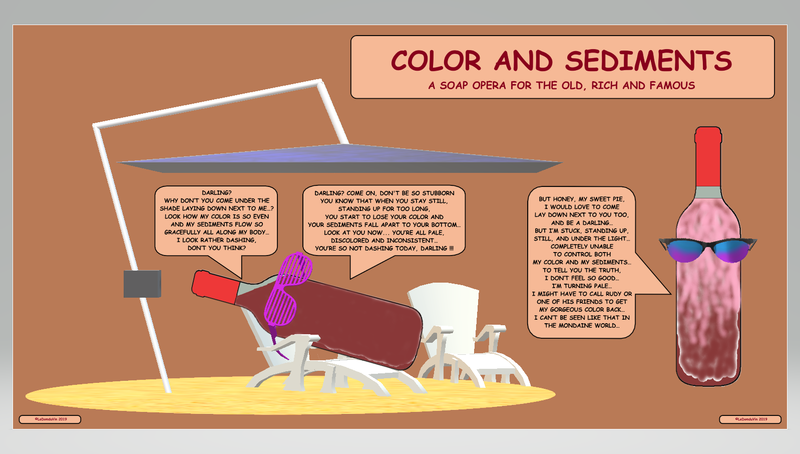 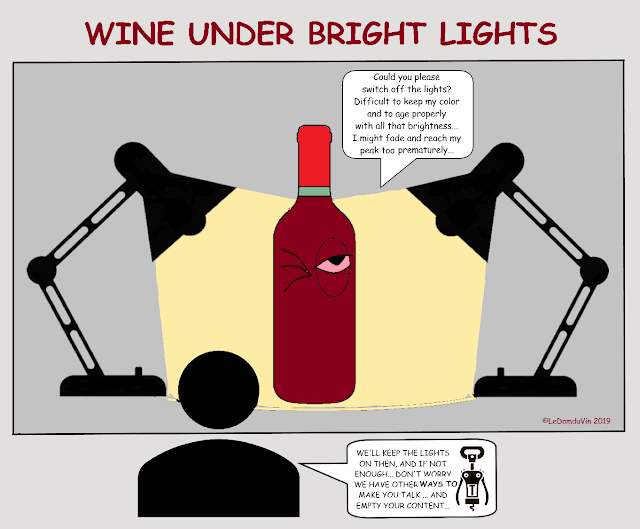 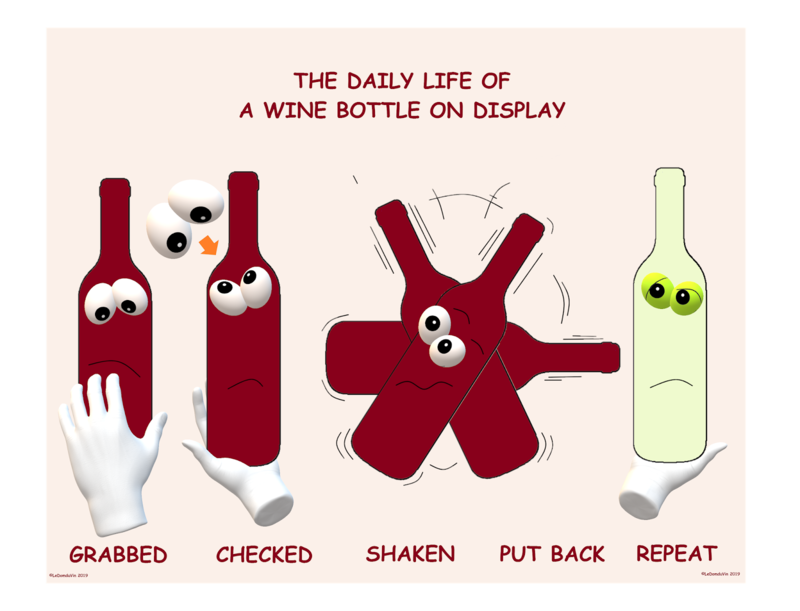 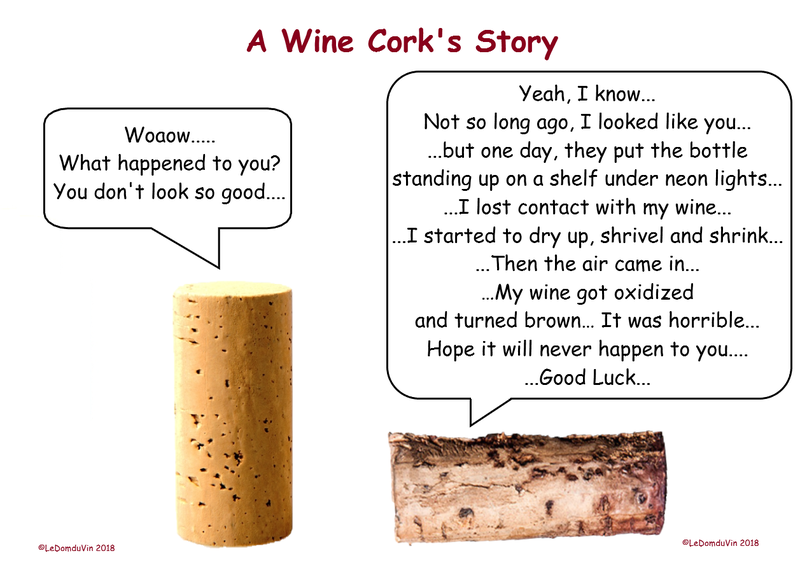 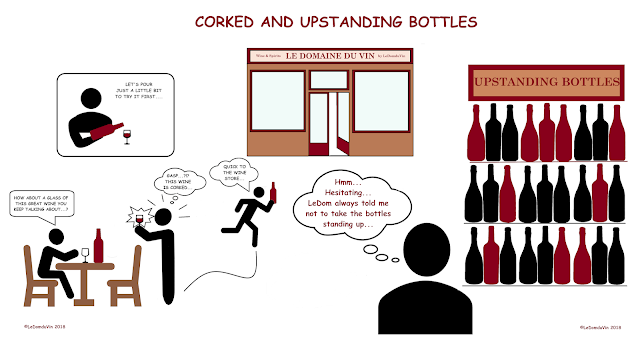 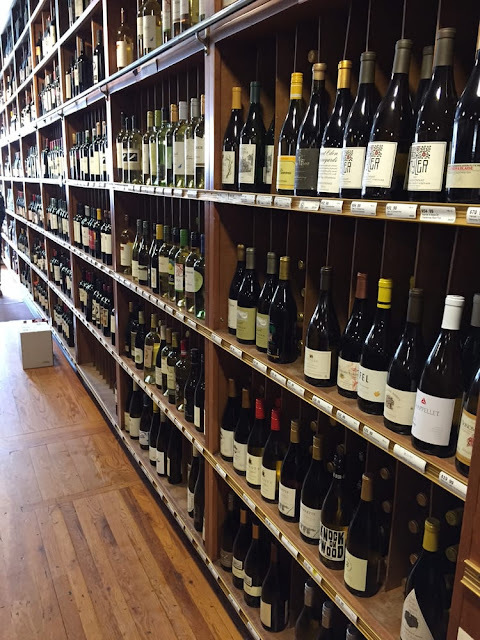 LeDomduVin: Wines in retail store: Standing Up or Laying Down bottle? This is place is look like a big whisky and wine storage place where we can see the all type of wines and whisky. 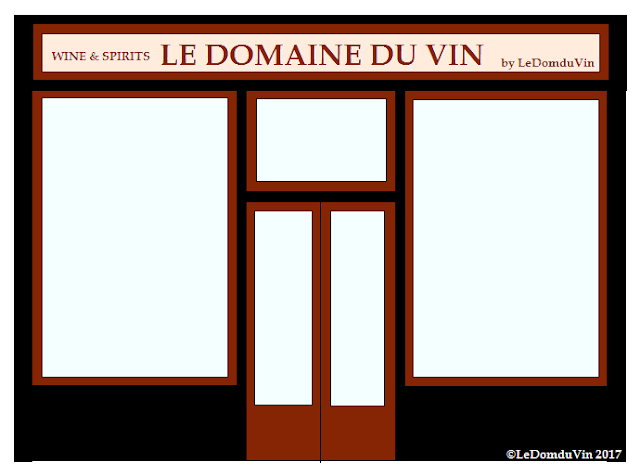 For storing the whisky and wines in such type of area and selling them to other the company always use the sustainable glass bottles for storing the beer for selling in the open market because glass bottles are really enhance the status of its company and drink.